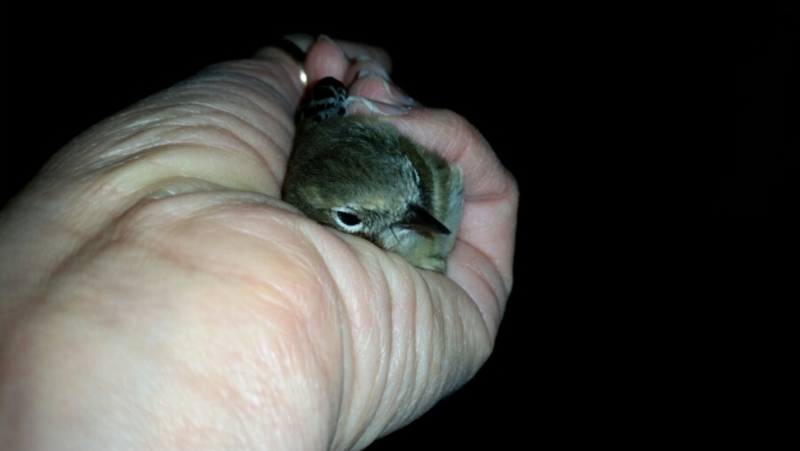 It was an exciting day today – the Cats released a little bird into my office this morning. I didn’t actually see it then, but there were some feathers in the hall and the cats were in my office behaving suspiciously. So I put the cats OUT of the room and shut the door just in case, so IF there was a bird in there it would be safe, and went off to work. When I got home, sure enough there WAS a little bird. I was able to catch it and let it go outdoors. It could still fly and appeared to be in good shape. It took me a while after that to get to the point where I could sit down at my spinning wheel, but I finally got there. I spun for about a half hour, and now it’s time for chocolate pudding.